The Kia Forte is one of the brand’s best selling models and the company has released pictures of the new hatchback variant in South Korea. 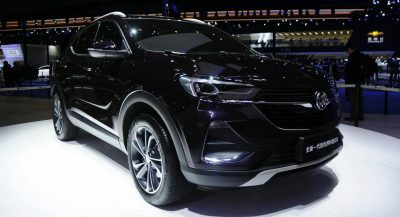 Called the K3 GT, the model will debut next month and it will be based on the latest version of the K3 which was launched in February. Set to combine good looks with added practicality, the K3 GT is performance-oriented model which has a lot in common with the Ceed GT. 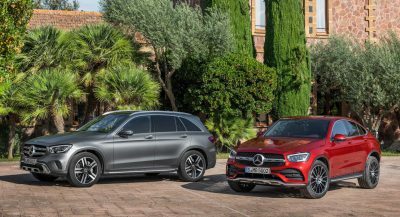 However, the two models have unique styling which sets them apart. Speaking of styling, the K3 GT has a dark chrome grille with red accents and GT badging. The car has also been equipped with gloss black mirror caps, sportier side skirts and 18-inch alloy wheels with red accents. The sporty styling continues out back as the K3 GT has a gloss black diffuser which is flanked by a dual exhaust system with bright tips. Elsewhere, there are BMW-like taillights, a short rear spoiler and an aggressive fascia. Kia also claims the profile is “reminiscent of a coupe,” but we’re definitely not seeing it. 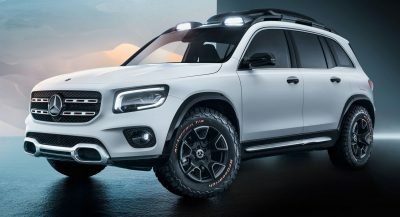 Crossover coupe? Maybe. Coupe? No. Regardless of that little white lie, the Kia K3 GT should offer some pretty decent performance as the model has a turbocharged 1.6-liter four-cylinder engine that produces 201 hp (150 kW / 204 PS) and 195 lb-ft (265 Nm) of torque. 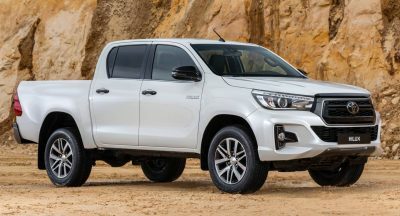 It is connected to a seven-speed dual-clutch transmission which sends power to the front wheels. 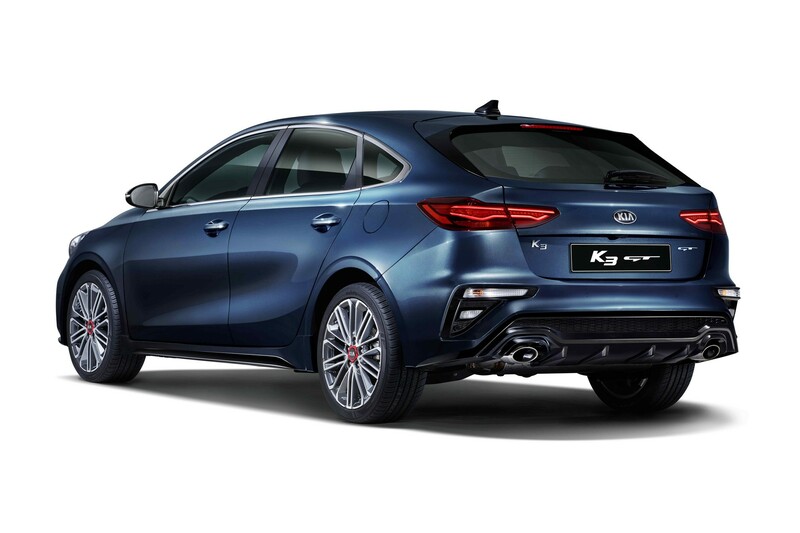 There’s no word on how fast the hatchback will be, but Kia said the model will offer better “driving dynamics” than the standard K3 which focuses on efficiency. The company declined to elaborate, but the Ceed GT has stiffer springs, a lowered suspension and beefier brakes – among other things. MUCH better-looking than the prior Forte hatch, the new C’eed GT and the revised Elantra GT. I’ll be interested in seeing specs (cargo room, etc.). No. It looks like a BMW 3 Series GT. the better way to say it is, ‘what you don’t want’! 201 hp makes it at best a warm hatch. Not hot hatch. 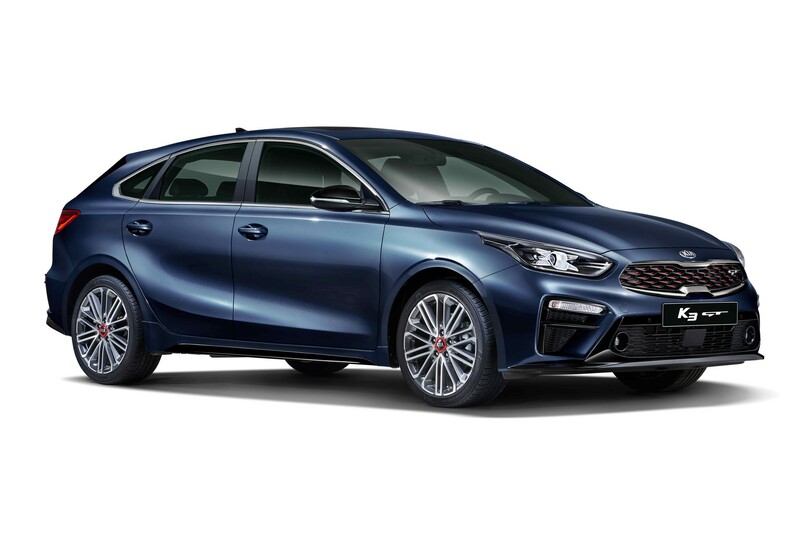 With the convergence of the Ceed/ProCeed and the K3/Forte/Cerato – don’t see why Kia bothered to do a separate (“coupe-styled”) hatch for the K3/Forte/Cerato when the there’s already the Ceed hatch (along w/ the estate/wagon) and the ProCeed shooting brake. Either the Ceed hatch or ProCeed could have been the Forte hatch (just as the i30 is the Elantra GT/hatch). Kia Ceed GT and Kia Proceed GT.